** These additional charges may apply to your hard drive recovery case. Storage devices over 1TB are charged an additional $80 per terabyte. Opened HDD +$50. RAID is charged our regular pricing for each RAID member + $150 RAID service. (Plus return media). DVR (CCTV, Surveillance) prices are quoted on a per case basis. Parts are already included in our prices (PCB, donor heads). Recovery media is included, but the size and type is our choice. You can provide other media. Free return shipping via Priority Mail is included with every paid recovery. You can request and pay for alternate shipping methods. A $30 discount has already been applied to our prices so we can keep your device for parts. After 30 days any device still in our possession is considered abandoned and may be wiped and/or used for parts. We do not offer refunds after a recovery has been delivered. Declined recoveries are charged $25 per device for return shipping and handling. Our recovery rates are subject to change at any time. Our website reflects our recovery prices today and supersedes any printed or saved media. At Blizzard Data Recovery we use professional data recovery hardware and software to recover your hard drive or SSD. For USB flash recovery tools we use Ace Laboratory (PC-3000 Flash), Softcenter (Flash Extractor) and Rusolut (VNR). Our professional tools and training allow us to recover data that can’t be recovered by computer shops or big-box stores. 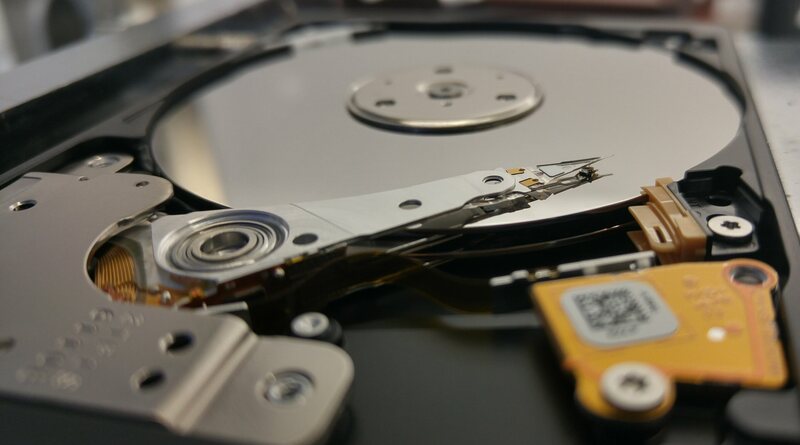 Read more about hard drive recovery levels. We offer 10% discounts to PC and Mac computer repair shops that outsource data recovery jobs to us. Don’t want to be a middle-man? Join our data recovery affiliate program and earn referral fees.